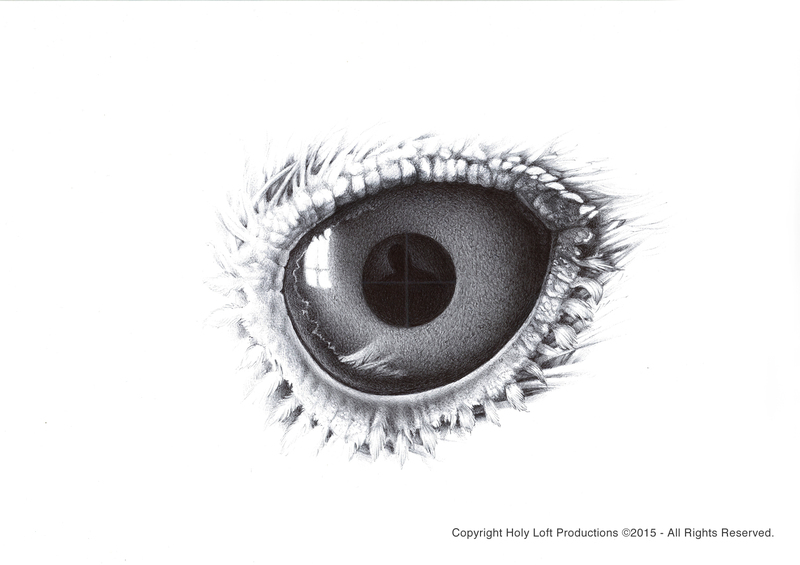 This ballpoint (Biro) pen drawing presents an extreme close up of an hybrid's eye onto which a man's silhouette is reflected. The man appears to be a target... (Created by Gianluca Bonomo). Originals and fine art prints are both for sale, email luca[at]cctvylle[dot]com if you are interested in the originals, fine art prints can be purchased directly here on our site by simply adding to cart.